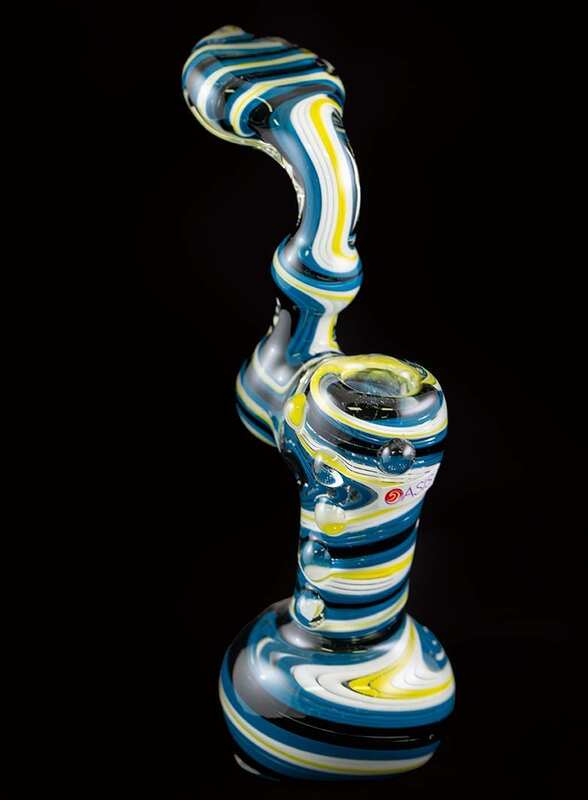 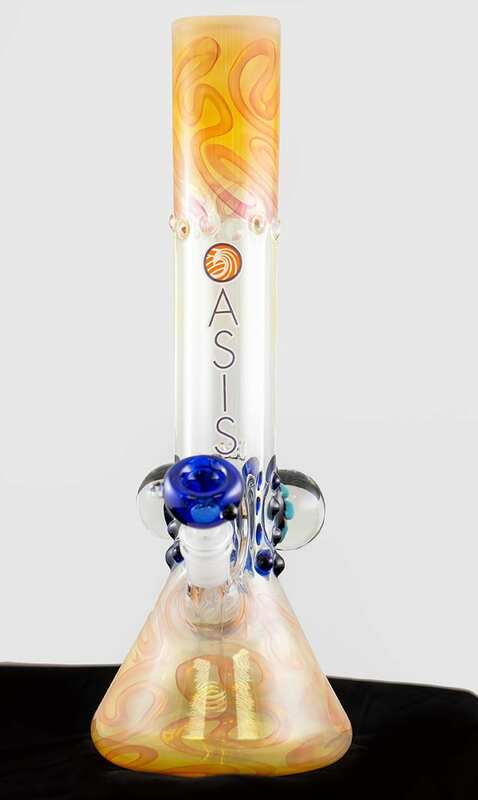 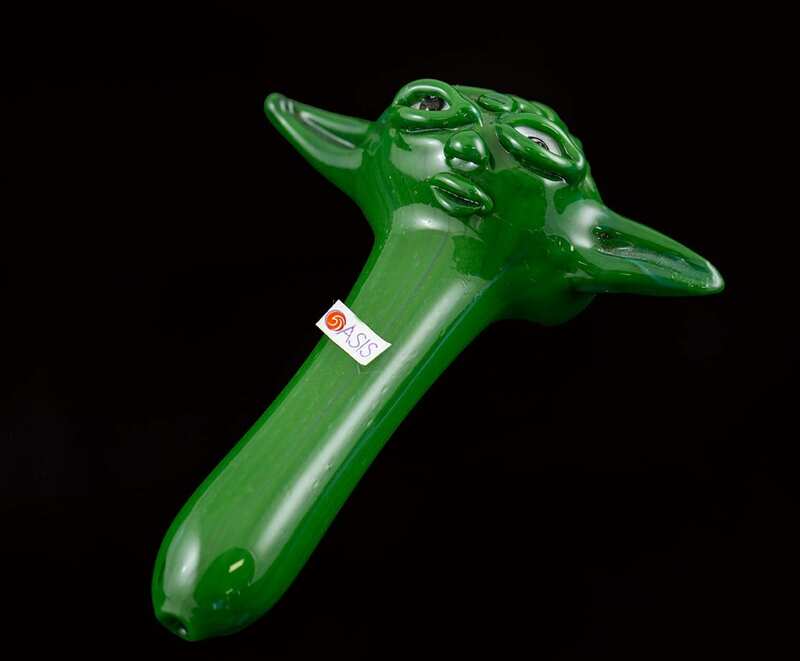 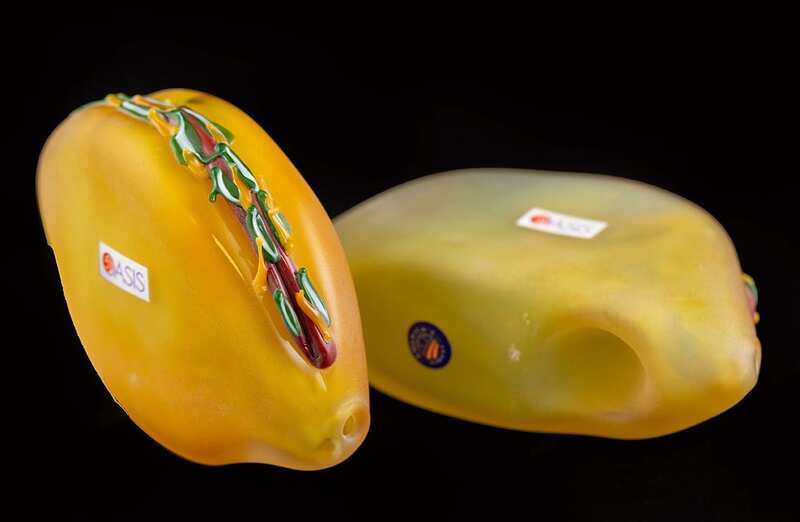 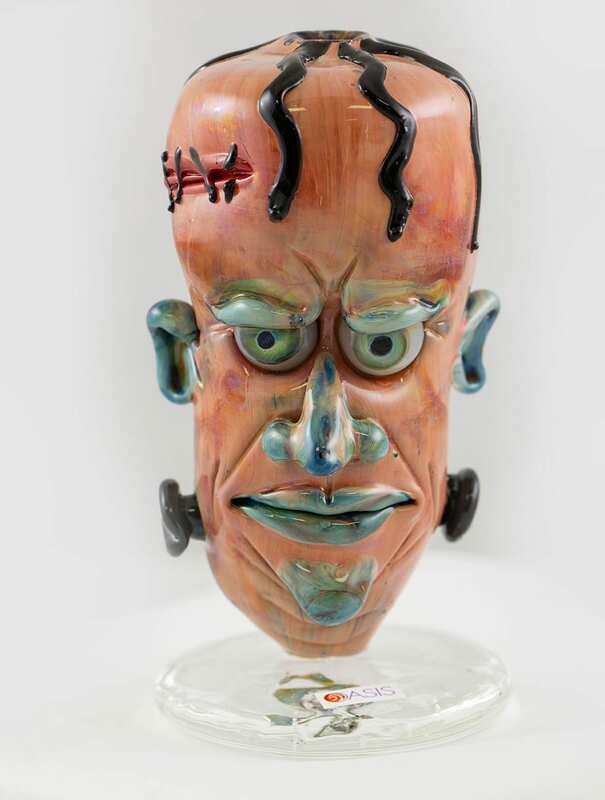 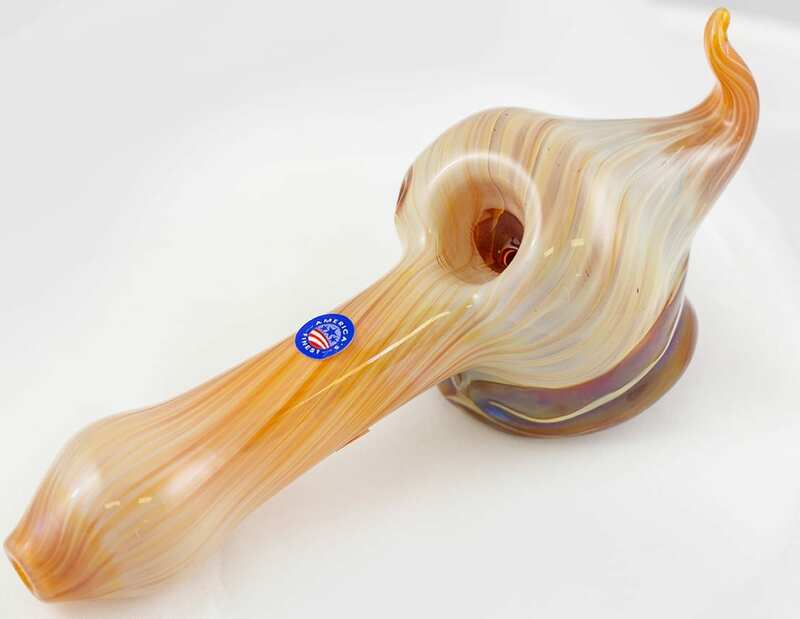 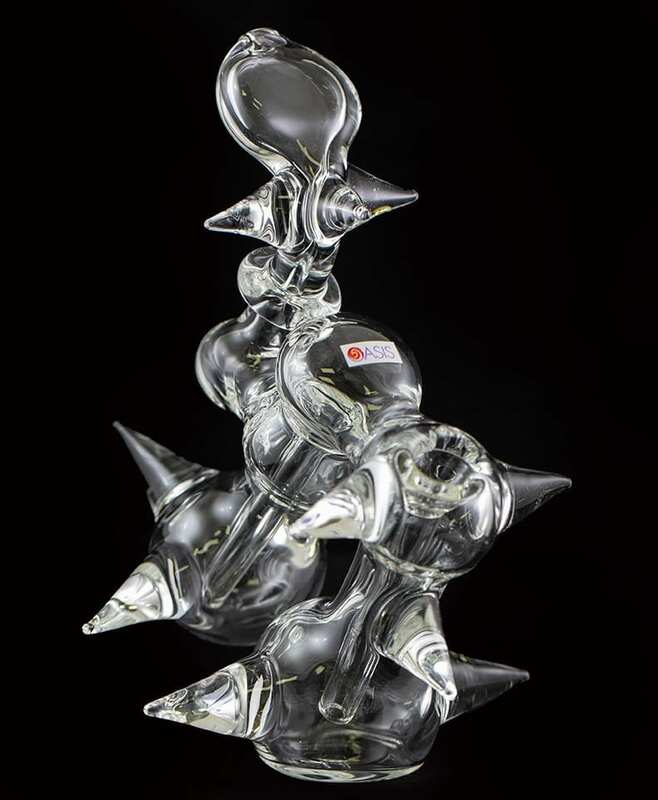 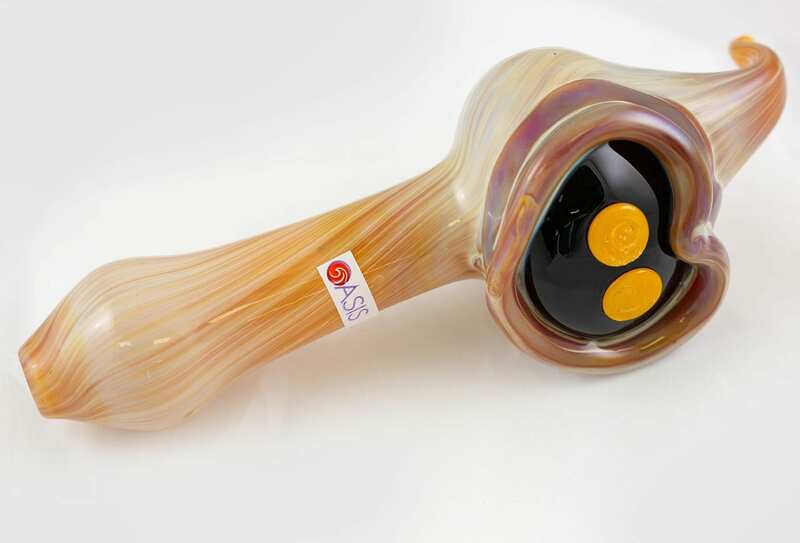 Oasis Cannabis Superstore has the largest collection of custom glass marijuana pipes & marijuana smoking accessories in Denver. 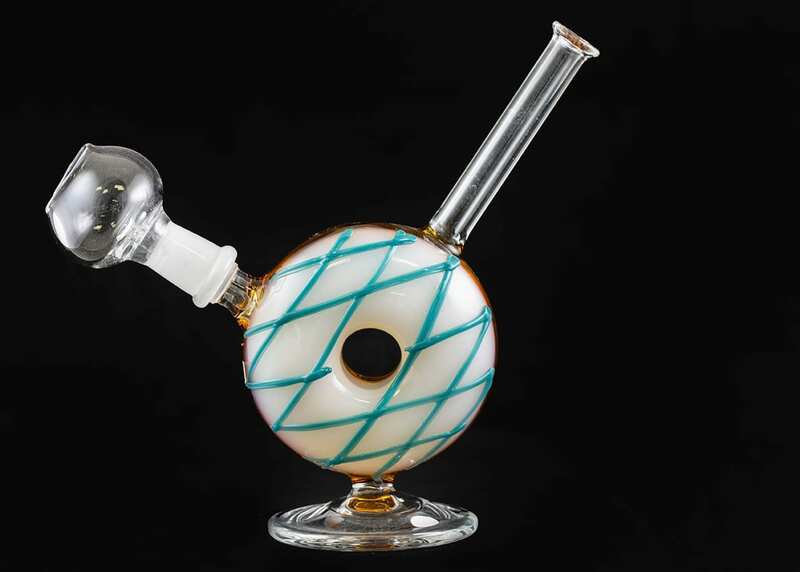 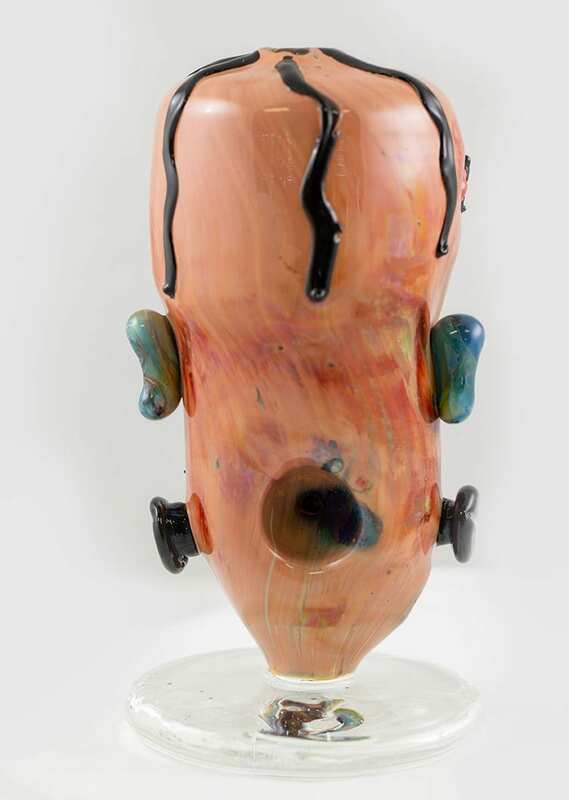 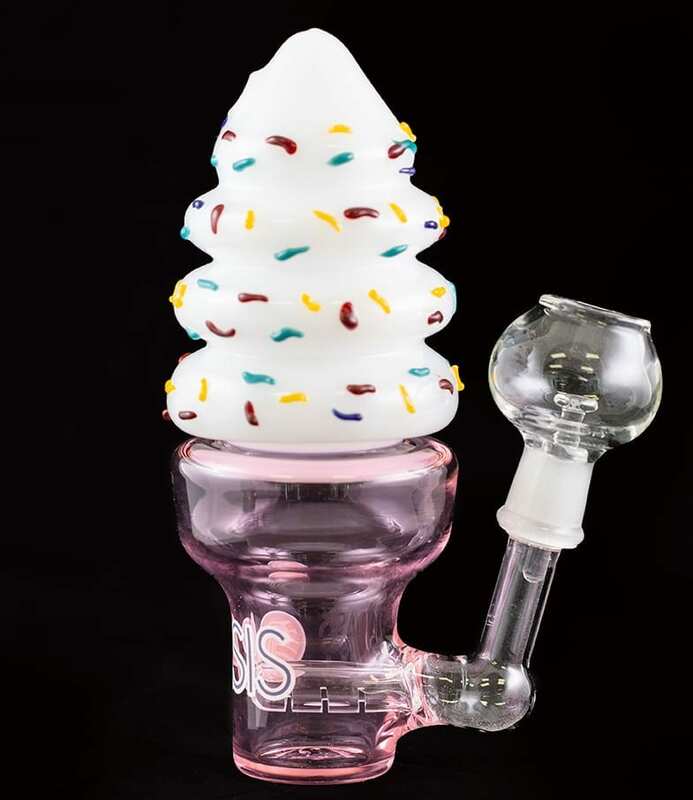 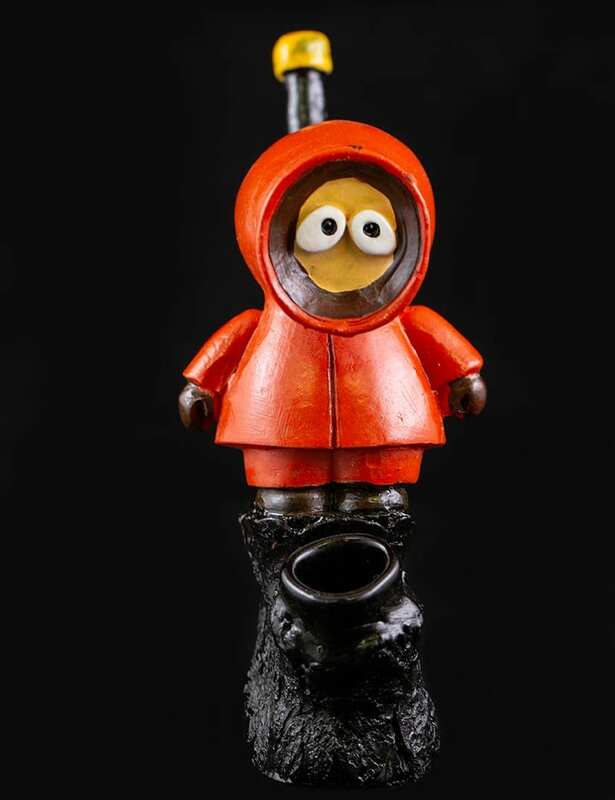 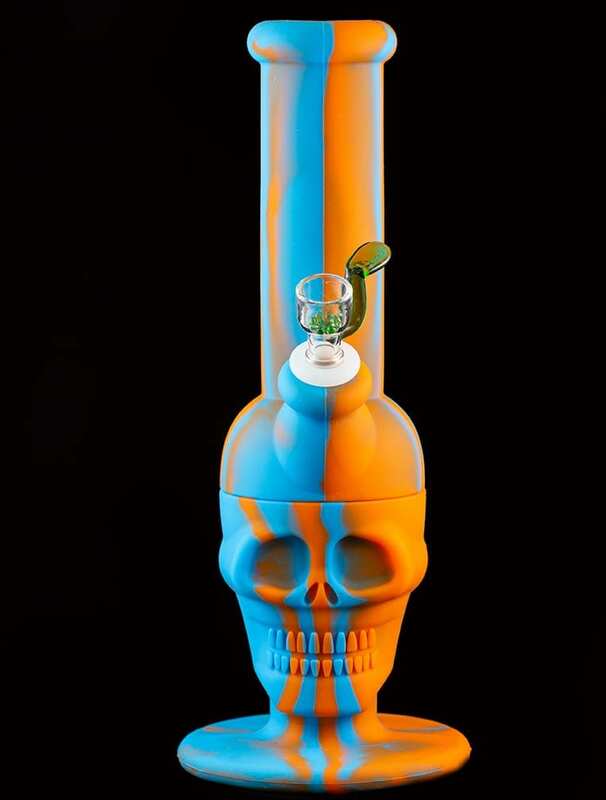 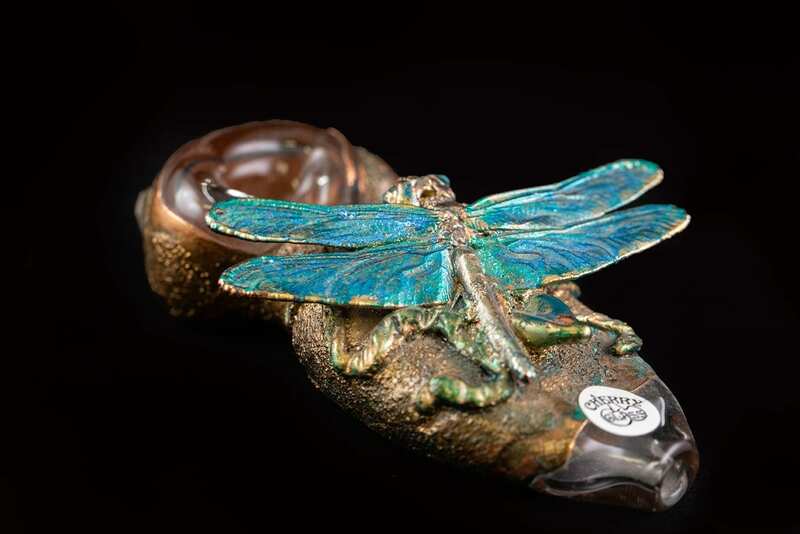 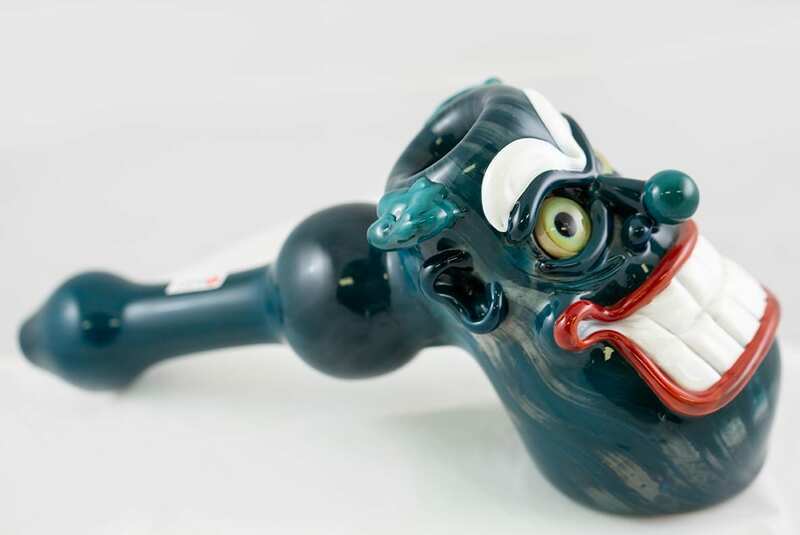 No other recreational dispensary in Denver has custom branded unique glass pipes, grinders, and other cool cannabis smoking accessories. 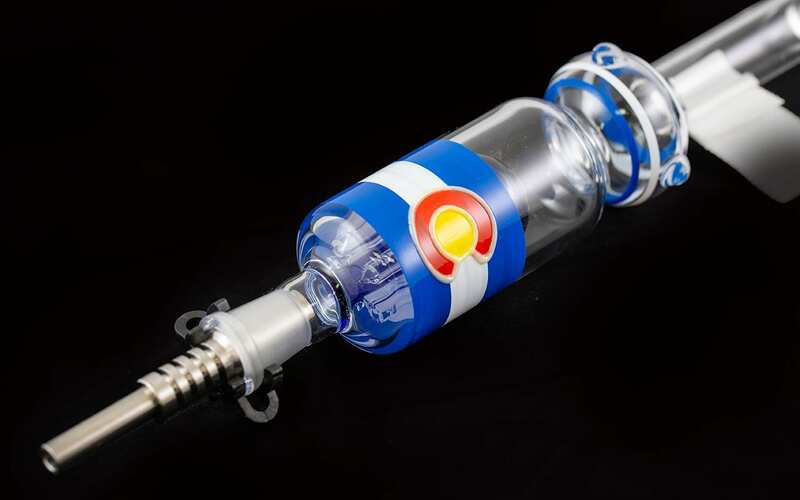 Bring your friends when you visit our Denver Dispensaries. 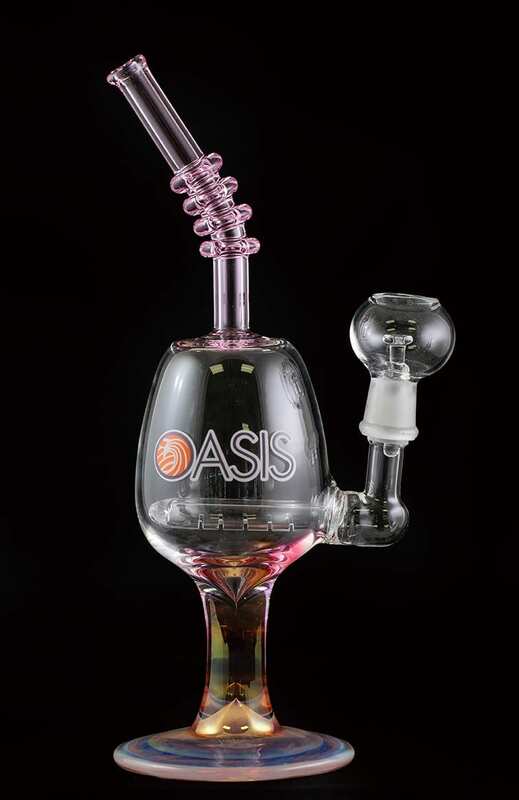 Relax, It’s all right here.